Learn how BaldrigeLive can help you engage your employees to quickly complete your Baldrige application while improving your organization. 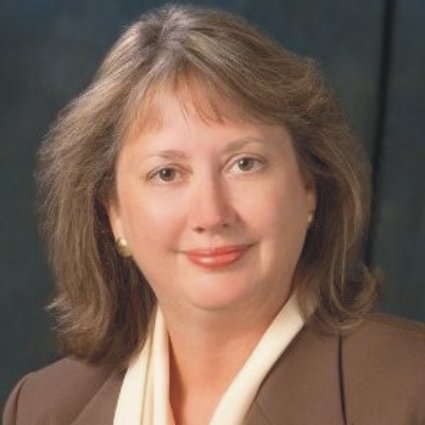 Geri is a Baldrige performance excellence expert and has helped many organizations as they improve performance. 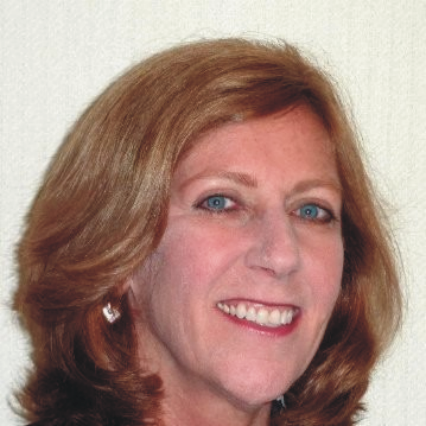 She’s been engaged with the national Baldrige program since 1995 and has served in many roles, including a three year term as a national Baldrige Judge. 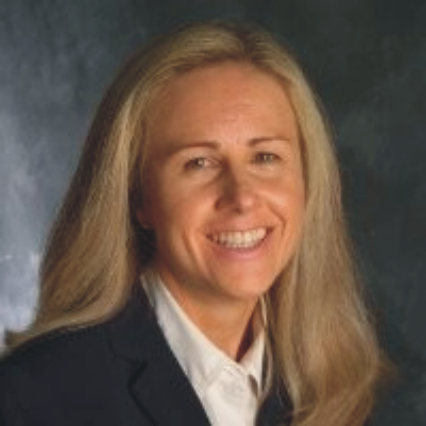 She has earned a number of professional quality certifications including Six Sigma Black Belt, as well as Project Management Professional and certified coach. Dean has served in fortune 100 organizations for over 3 decades achieving process excellence as a certified Lean Master Black Belt. He has facilitated role model results in leadership, strategy, innovation, operations and customer service. 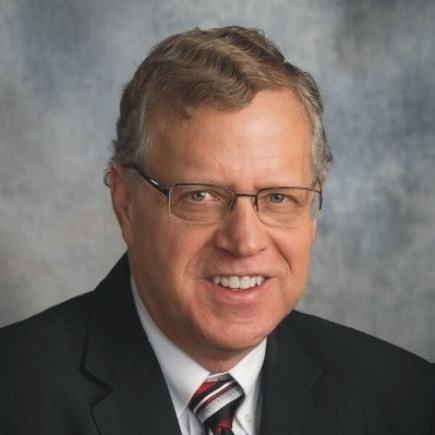 He has served as national Baldrige examiner, examiner trainer, lead Baldrige judge, state program Executive Director and program Board Chair. Dean also serves on the Leadership Committee of the national Baldrige Alliance of state and regional excellence programs. President & CEO of Illinois Performance Excellence, Ret. Darcy worked in a fortune 50 organization that was a Baldrige National Quality Award recipient facilitating role model results in leadership, strategy and innovation. Darcy also served as CEO of ILPEx, the State of Illinois' Baldrige-based award program supporting organizations pursuing performance excellence. Anne coaches organizations to build excellence and sustain success as the director of a multi-state Baldrige-based program. She also works with the National Baldrige and other Performance Excellence Programs as an Examiner and training developer/facilitator. Executive Director, Iowa Recognition of Performance Excellence, ret. 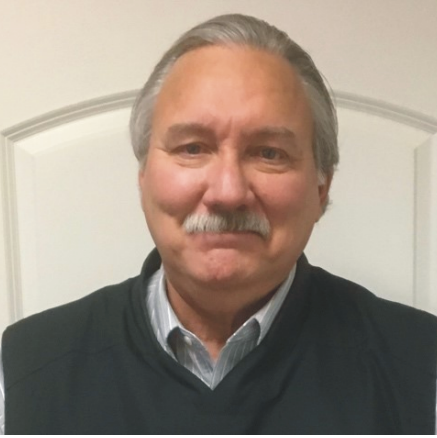 Gary’s experience as a National Baldrige Senior Examiner and Master Examiner for AHCA makes him a great resource for your organization. 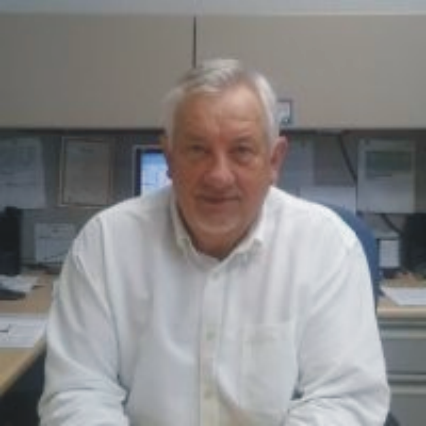 His forty years of process improvement experience in government, manufacturing, service, education, banking and nonprofit along with his alignment with the Baldrige framework have created a passion to help organizations reach sustainability and profitability. Rocky Mountain Performance Excellence (RMPEx), ret. Doug served multiple roles in the Baldrige community including Board of Examiners on the national Baldrige National Performance Excellence Program. Sectors served include healthcare, small business, and education. "For years we have been waiting for a digital solution for completing a Baldrige application. 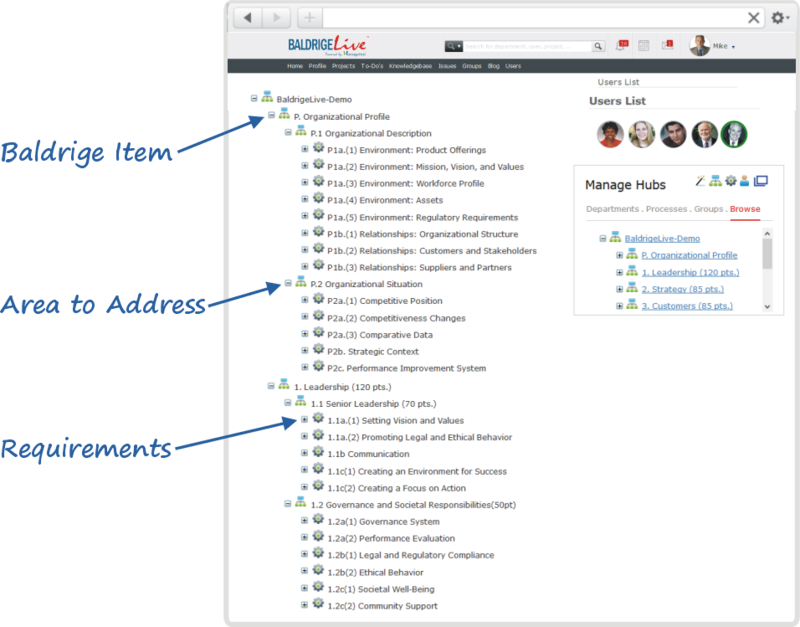 BaldrigeLive's collaboration features makes it easier to engage your employees to address the requirements related to the work they perform. More important, BaldrigeLive helps your employees identify and fill gaps as they complete your application resulting in a valuable Baldrige ROI." BaldrigeLive + Coaching now comes with a full suite of tools, templates and spreadsheets to help guide your organization through a valuable and rapid implementation plan. The tools include engaging presentations that help socialize essential Baldrige concepts with your employees, owners, and board members; leverage Baldrige Core Values and Concepts to re-engineer your employee culture; and a valuable Baldrige based strategic planning process. 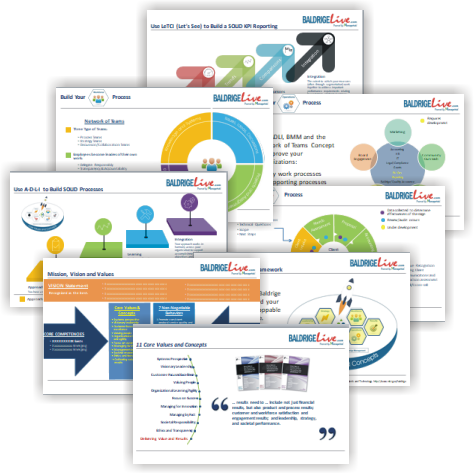 BaldrigeLive puts the entire Baldrige Excellence Framework at your fingertips. 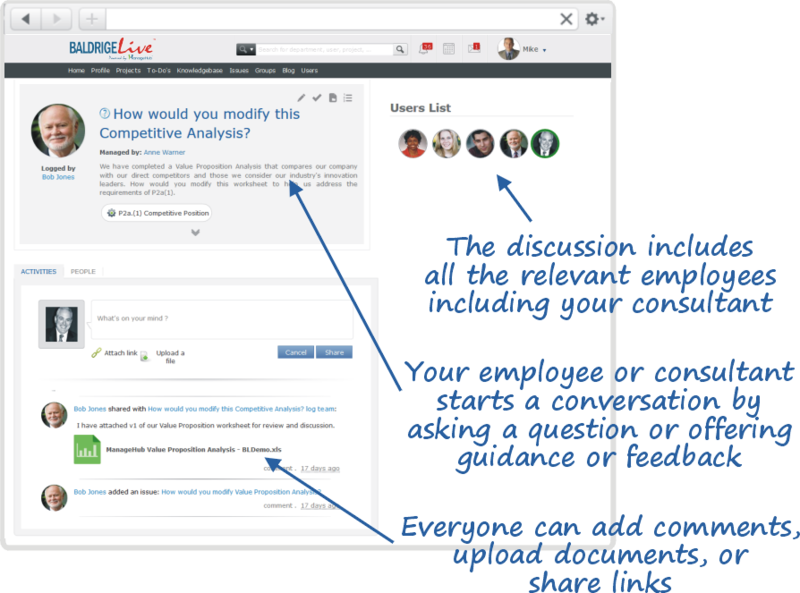 Your organization receives its own private BaldrigeLive account where every link takes you to a dedicated online collaboration workspace where you and your employees can work together to address the related requirement and notes. Quickly address the related Baldrige Requirement by assigning employees to the workspaces who are most familiar with the subject matter and who have access to the required data. You will be surprised how quickly your organization can assemble the required information. All the information you need to write your application will be neatly organized and reviewed. Teams will be able to create improvement plans that fill gaps and drive Baldrige benefits to your organization. BaldrigeLive includes robust collaboration tools that allow your employees to work together effectively yet asynchronously. This means every participating employee has an equal opportunity to be heard and contribute their insights without having to pick up the phone, schedule a meeting, or send an email. 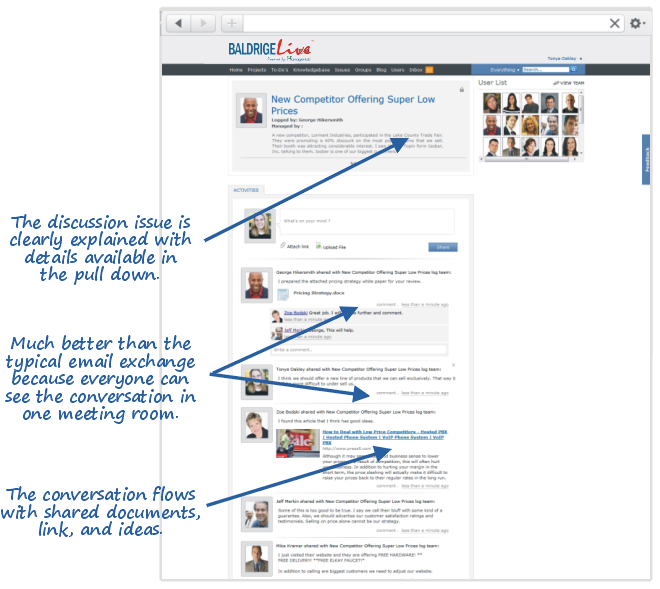 Better yet, BaldrigeLive saves every conversation within the workspaces related to the Baldrige Requirement(s) being discussed. This mean that your decision making process is documented for future review. It also helps you avoid taking meeting notes. Invite your Baldrige Consultant or Coach into your organization's private BaldrigeLive account to receive their guidance, feedback and support. 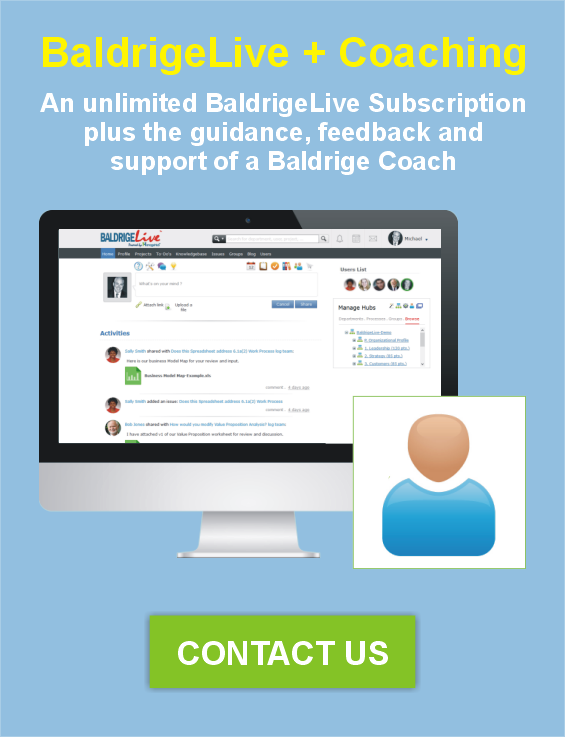 BaldrigeLive shortens the usual consultant's feedback loop from months and weeks to days or even hours. Instead of relying on meetings and emails, your consultant's input is automatically posted to the relevant workspaces for all to see. This employee-friendly approach avoids the need to take notes or waste time searching for lost email threads. BaldrigeLive allows you to control the speed, scope and scale of your Baldrige Application writing process. 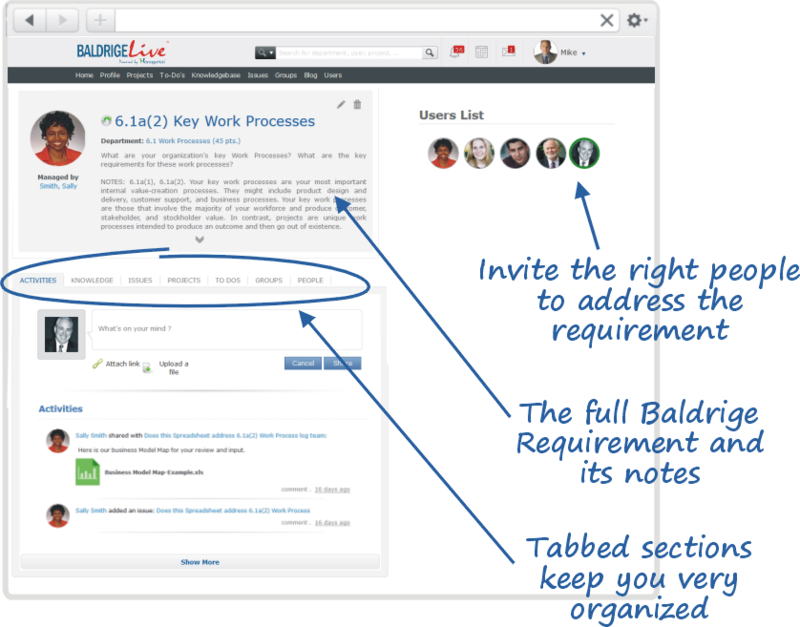 Work super-efficiently by inviting employees into the specific BaldrigeLive requirements workspaces that are related to the work they perform. Use BaldrigeLive to empower your employees to manage improvement projects that quickly fill the gaps identified during your application process. BaldrigeLive helps your organization efficiently and effectively address each Baldrige requirement by connecting employees from all over your organization with valuable two-way communication and collaboration. Invite your Baldrige coach or consultant into your organization's private BaldrigeLive account to review your employee's progress and offer their valuable feedback, guidance and support. Baldrige is famous for the impact it has on the organizations who implement its requirements. 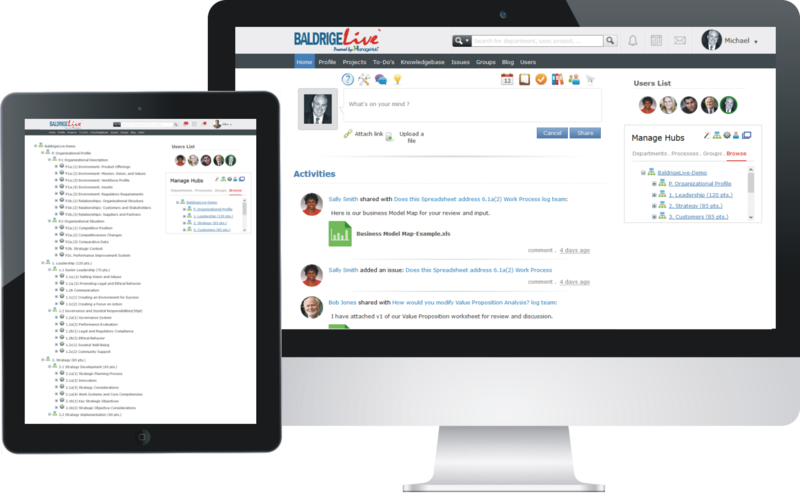 BaldrigeLive helps you engage more employees throughout your organization resulting in faster adoption, improvement, and achieved benefits. 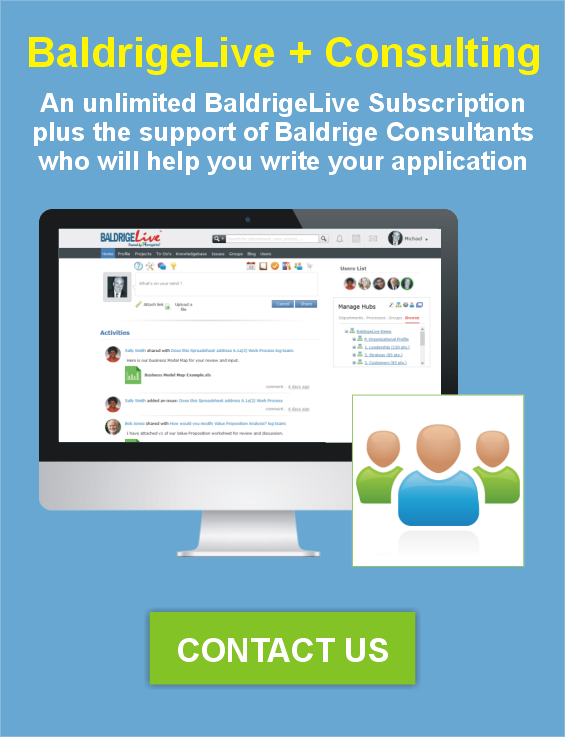 BaldrigeLive brings your Baldrige Application to life. After all, the benefit of completing an application is identifying gaps, improving leadership, communication, customer satisfaction, and competitive advantage. CREATE YOUR ORGANIZATION'S PRIVATE BALDRIGE-LIVE ACCOUNT NOW!